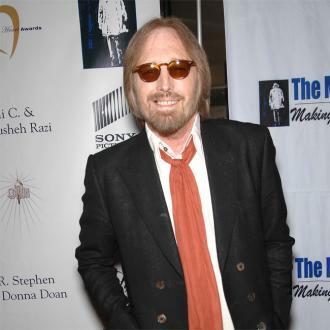 Rocker Tom Petty is using desperate measures in a bid to kick his smoking habit. 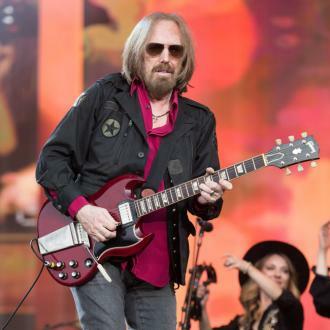 The Free Fallin' hitmaker has been puffing away for much of his life and now he's determined to quit, so he has taken to using an "electric cigarette" device that he hopes will gently ween him off nicotine. 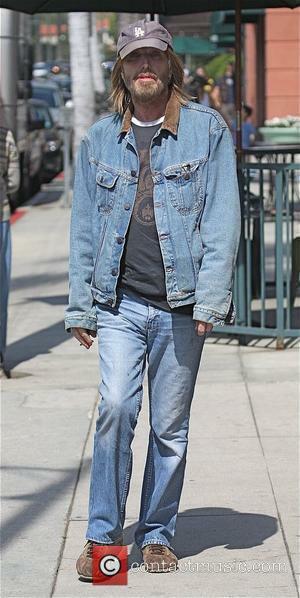 He tells Parade magazine, "It gives you a shot of nicotine and steam. I'm using these to edge off the smoking." Petty, 59, admits age, combined with poor health in recent years has made him think seriously about his vices: "It's just part of getting older and realising you have to straighten up."